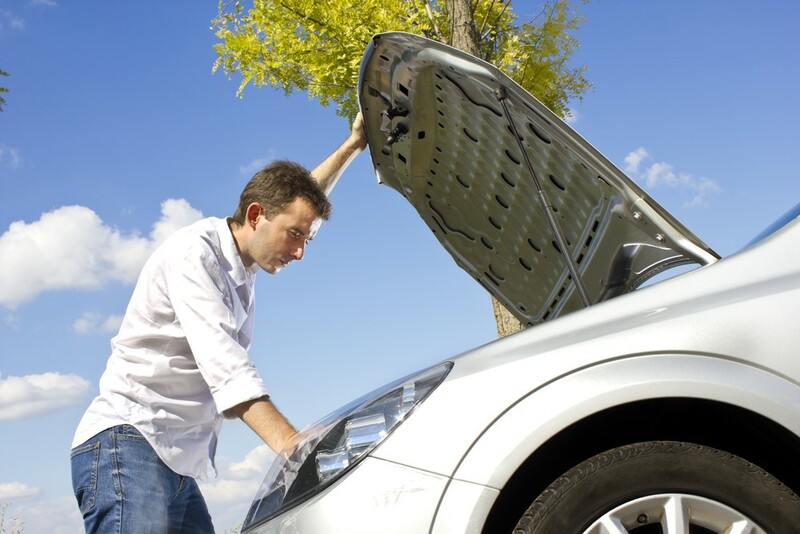 The replace or repair riddle – what is the answer? A friend of mine is going through what I refer to as the “but it’s paid off” conundrum right now. Why is it a conundrum? Because most of the time when she turns the key of her current vehicle, she also crosses her fingers that it will start. Her vehicle is older and high mileage. She’s taken care of it over the years, but it’s starting to have issues that are sometimes unavoidable when a vehicle gets a few years on it. So, when she tells me she doesn’t have a car payment, my argument to her is that she, in fact does. She’s just paying her repair shop every month instead of her bank. Making the decision to replace a vehicle that you’ve grown attached to can be difficult. The key, so to speak, to doing so is making the decision before your vehicle has a chance to make it for you. Start by asking yourself how much you’ve already spent on repairs and how much more you’re willing to spend if additional repairs are needed. Maybe you have, in essence, made a car payment’s worth of repairs for each of the last four months. Hopefully those repairs have cured what was ailing your motoring friend, and you’ll be driving down easy street for the next six months or more. But perhaps that isn’t the case. 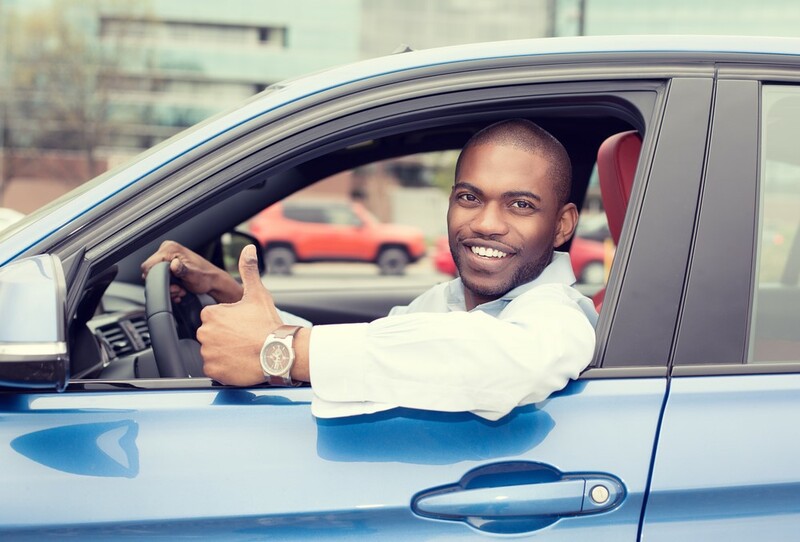 In addition to the financial value of your vehicle, consider the personal value. What does that mean? It can mean several things. Maybe the vehicle belonged to a family member and was given to you by that person, so there are memories attached to it. Or maybe you have learned about vehicles by completing some of the repairs yourself and aren’t quite ready to part with it just yet. It can also mean that peace of mind is worth a monthly car payment when you turn the key and your vehicle’s engine roars to life. You know your vehicle, its history and your budget better than anyone else. That’s why only you can make the decision to repair or replace your current vehicle. Making the decision isn’t always an easy one, but there are online tools that can help. For more information on the debate, check out Should I fix up my old Car? on Edmunds.com.